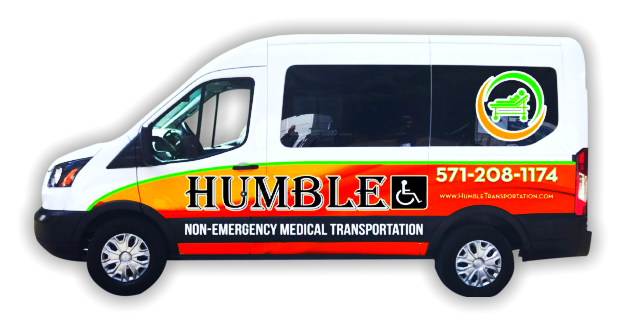 Humble Non-Emergency Medical Transportation would be more than happy to help as many people as we can. If you know anyone who could benefit from our NEMT services, then use the form below to recommend us to them. We appreciate the trust you have placed in us!